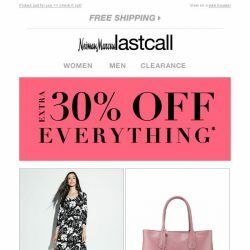 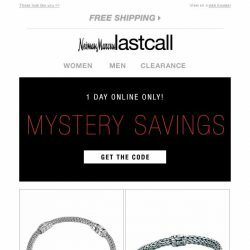 [Last Call] We know you love surprises >> mystery savings! 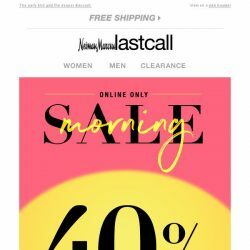 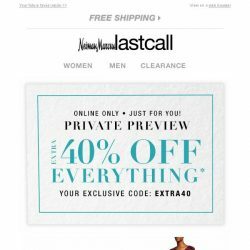 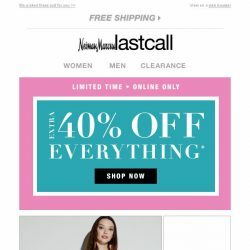 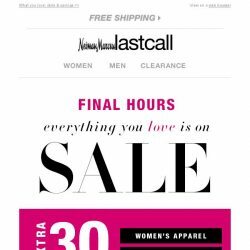 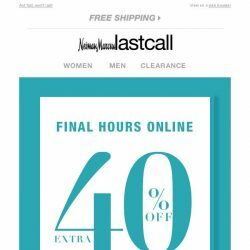 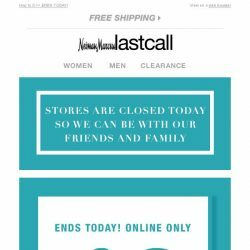 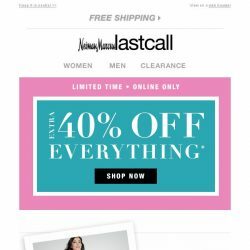 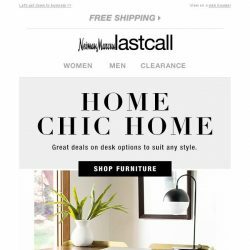 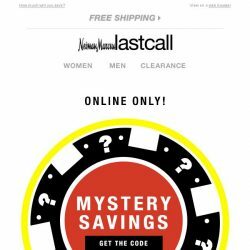 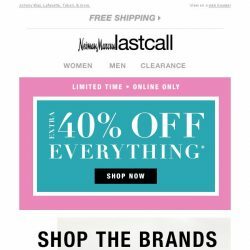 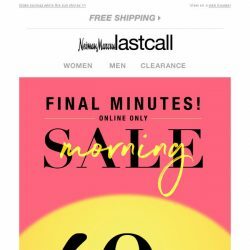 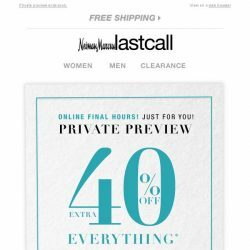 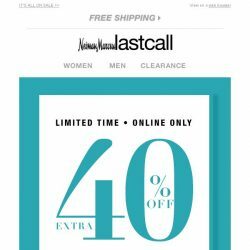 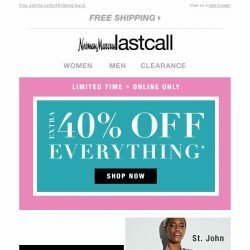 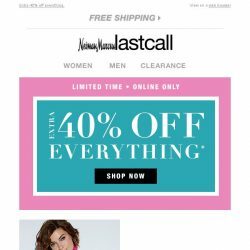 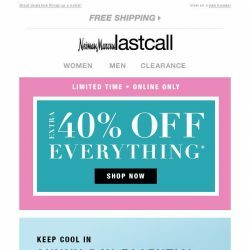 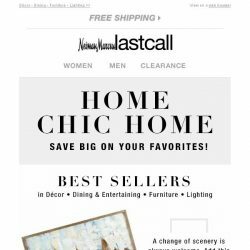 [Last Call] Mystery Savings online | limited time! 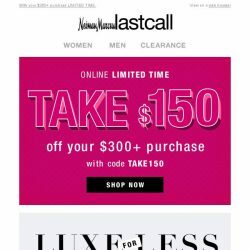 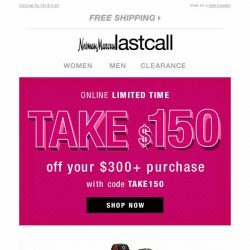 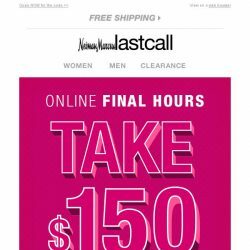 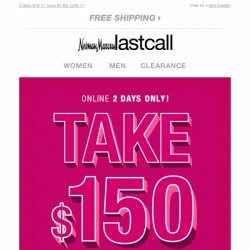 [Last Call] *** Please open: You’ve earned $150 OFF!